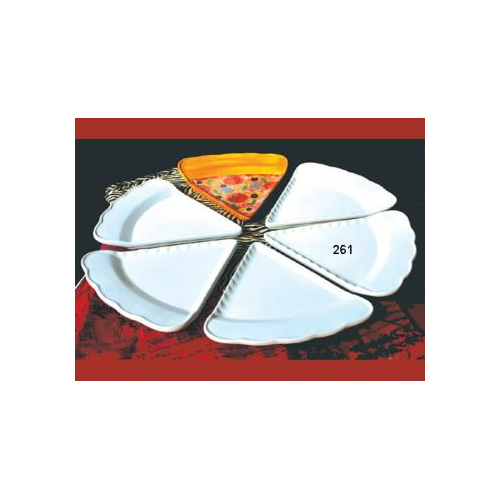 Have you always wanted to paint your own Personalized pizza plate? 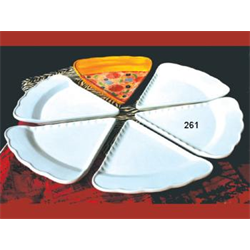 This Pizza slice dish is an excellent bisque shape that inspires creativity and lets you get excited about eating off of your own personal plate. Measurements: 10.6" x 9.8" new price!"